Saturday night here in Baltimore the Harvey Awards were handed out! The Harvey Awards started in 1988, awarding outstanding achievements in over 20 categories. Baltimore has been hosting the awards banquet since 2005. Here are the 2011 winners! Special Award: to Paul McSpadden, Harvey Award Administrator, presented by Denis Kitchen. The Harvey Awards are presented annually to those creators and publications that receive the most votes from their peers in the comics industry. At the beginning of each year, nominating ballots are sent to comics professionals and publishers. Qualifying professionals are able to nominate up to five entries in each category. The top five nominees, plus ties, in each category are placed on the final ballot, which is mailed in the Spring. Final ballots are returned one month later and the votes are tabulated. Winners are announced each year at the Harvey Awards banquet. 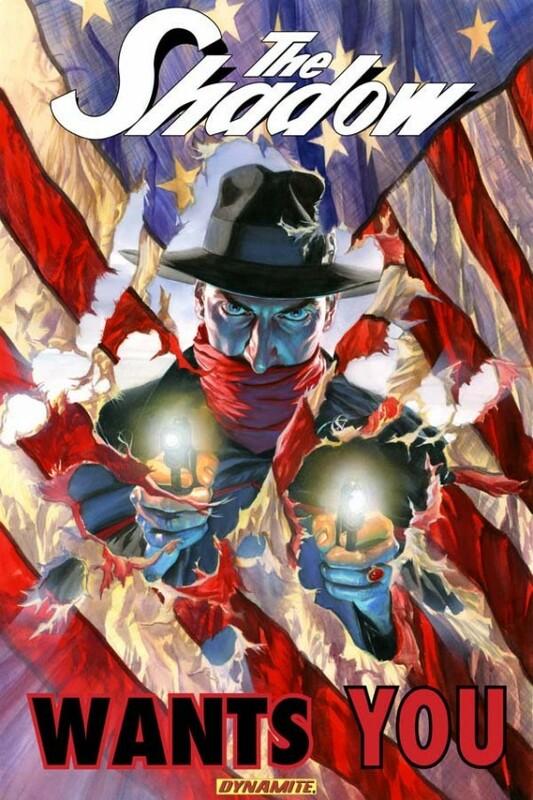 Dynamite Entertainment has signed a comprehensive licensing agreement with Conde Nast for comic books based on one of the most popular cultural icons in comics – The Shadow! 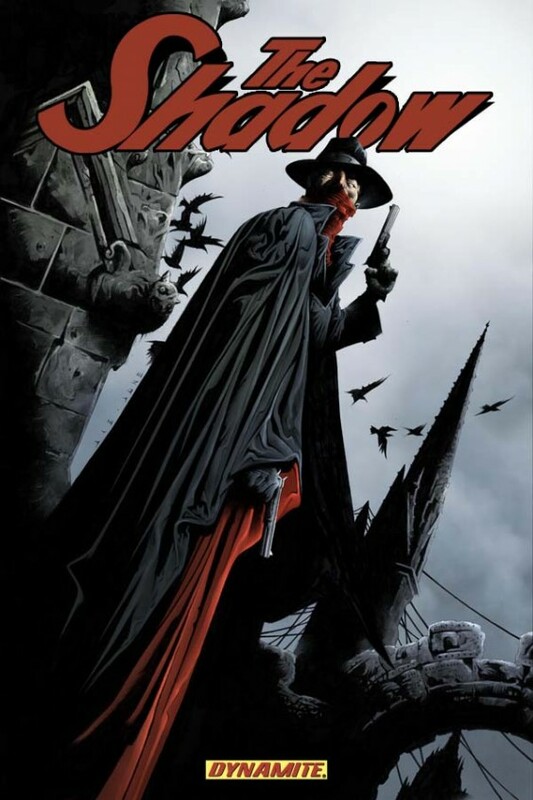 Arguably the most famous pulp hero of the 20th century, The Shadow has been featured in comic books, comic strips, television, video games, and at least five motion pictures! Introduced as a mysterious radio narrator by David Chrisman, William Sweets, and Harry Engman Charlot for Street and Smith Publications, The Shadow was fully developed and transformed into a pop culture icon by pulp writer Walter B. Gibson. The Shadow debuted on July 31, 1930, as the mysterious narrator of the Street and Smith radio program Detective Story Hour. After gaining popularity among the show’s listeners, the narrator became the star of The Shadow Magazine on April 1, 1931, a pulp series created and primarily written by the prolific Gibson. Mark Bagley’s ULTIMATE COMICS X-MEN #1 Variant! Marvel is pleased to present your first look at the Ultimate Comics X-Men #1 Bagley Variant from Marvel Architect Mark Bagley! Rising stars Nick Spencer & Paco Medina put Iceman, Kitty Pride and the Human Torch on the road to discover the true history of the x-gene! Who are the X-Men and how will they handle the fallout of this universe shattering discovery? Find out in Ultimate Comics X-Men #1 this September, as Ultimate Comics Universe Reborn continues! It’s no Chili Con Carnival, but you’ve just cooked up the Comic-Con 2011 Badge! 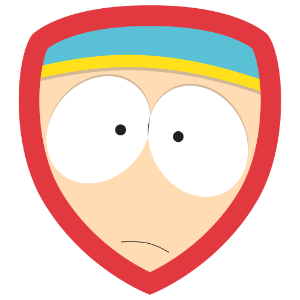 The South Park Experience is just across the street at First and J Street to score a super-sweet t-shirt. Yes, that’s right. Not only did you earn a cool new badge that could only be earned by attending SDCC, but you could get a free shirt as well! If it’s free, it’s me! You know I headed over Saturday to get my free shirt. 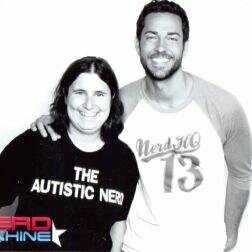 It was funny too because some people were trying to get a shirt but had no idea what they had to do. I give kudos to the people handing them out who kept people honest. You had to actually show them the badge on your phone. You couldn’t just say you had checked in. I’m glad something that was “exclusive” stayed that way. If you missed out on the San Diego Comic Con panels for “Psych,” “Covert Affairs,” and “Burn Notice: Fall Of Sam Axe,” have no fear! You can now watch the panels online at USANetwork.com! I’m not talking clips either, you’ll be able to watch the complete panel. SDCC ’12 Artist Alley Application is Live! Are you in the comic book industry and have been considering making a splash at San Diego but have always found Artist Alley filled up by the time you come around to applying? If so, you might want to get a jump on it now and act fast because this is one of the fasting filling list in US conventions. The deadline to have this in is by 9/23/11 and you NEED to have a CA sellers permit to sell anything at the show by July 2nd but get that in early as well before all of the other applications cause a delay.